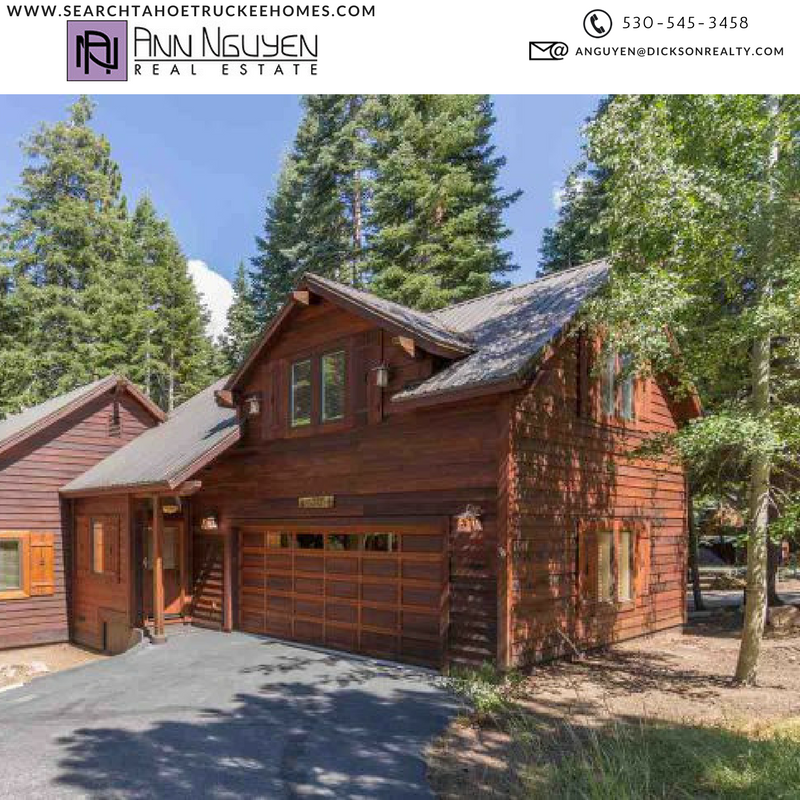 When you make the decision to sell your Truckee home, the impulse is to get it on the market right away. But that can be a costly mistake. Instead, carefully choose a listing agent and come to an agreement on the listing price. When you choose an agent who is familiar with the market in your neighborhood, he or she will be able to show you the recent sold prices of homes nearby and will be able to tell you how they compare with yours. Remember, it doesn’t matter what the house next door sold for last year. All that counts is what has sold in the past several weeks. Then, before the first buyer or buyer’s agent pulls up outside, do what the old folks used to call “Spring Cleaning.” Make everything from the ceilings to the floor sparkle with cleanliness. Get rid of clutter. Consult with a stager and re-arrange the furniture to create a feeling of spaciousness and ease of movement throughout the house. If necessary, move a few pieces of furniture into storage for the time being. Take care of those little “fix-it” jobs that you might have been putting off. De-personalize for two reasons: First, so that prospective buyers can see themselves living in the house. Second, so they won’t be so distracted with looking at your “stuff” that they forget to look at the house. With that in mind, pack the political and religious posters, put away your collections, and replace family photos with some nice landscapes. Then move outside and do the same. You have only one chance to make a first impression, so make sure it’s a good one. And remember that the impression your house makes on Truckee buyers agents is important. If they bring buyers before the house is ready, they probably won’t bring other buyers later on. If you aren’t sure about what matters most to buyers, call me. I speak with dozens of Truckee homebuyers each month and will be glad to share the insights I’ve gained from listening to them and watching their reactions as we tour homes. Also, I have a comprehensive to-do list for sellers – and I’ll be glad to share a copy with you. Just call/text me at 530-545-3458 or email me at anguyen@dicksonrealty.com.